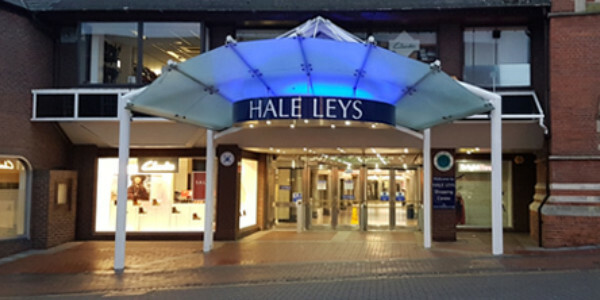 Looking for a business property in Aylesbury? Welcome to the Aylesbury Vale Estates' (AVE) website. 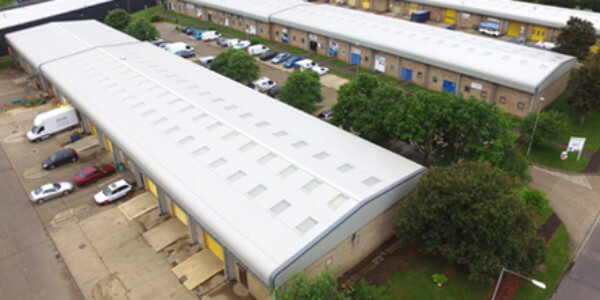 A place for existing tenants and any businesses looking for premises in the Aylesbury Vale area. AVE is a commercial property-owning entity jointly owned by Aylesbury Vale District Council and the private sector. It operates independently of the Council and was established to generate growing income streams to its shareholders whilst improving the quality of the assets for existing and future tenants. As landlord, AVE owns a large number of commercial property assets in Aylesbury and the surrounding area. These include Rabans Lane Industrial Estate and Hale Leys Shopping Centre, as well as numerous industrial, office, retail and community type assets, together with a number of development sites. 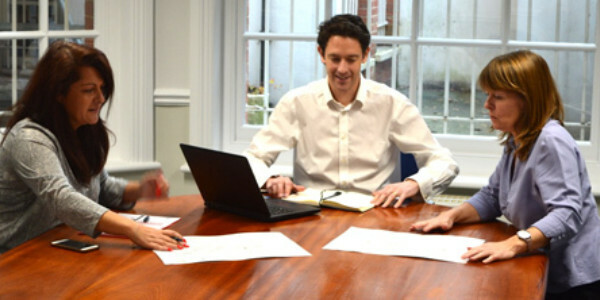 We pride ourselves on being approachable, proactive and forward thinking. Akeman Asset Management was set up at the inception of AVE and its main aim is to manage the portfolio through positive and effective asset management. Akeman’s approach is flexible and responds to occupiers' changing circumstances and needs, and supports new and existing businesses, including moving tenants to larger or smaller units to suit their ongoing business needs. Akeman Asset Management has a dedicated team with extensive commercial property experience in property asset management and redevelopment. Akeman manages the entire AVE portfolio and aims to supply accommodation to our tenants in the most cost-effective way, retain tenants for the long term and consistently improve the physical nature of the portfolio. If tenants prosper then we prosper.